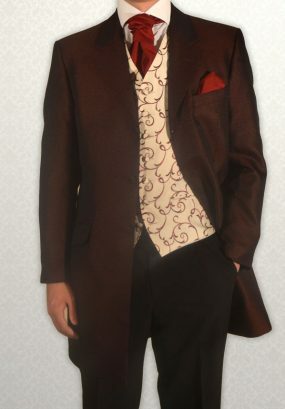 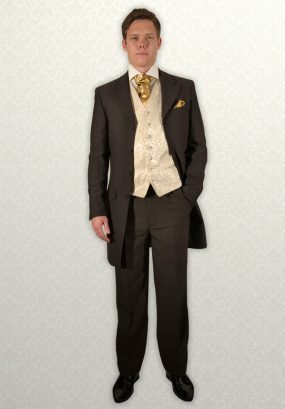 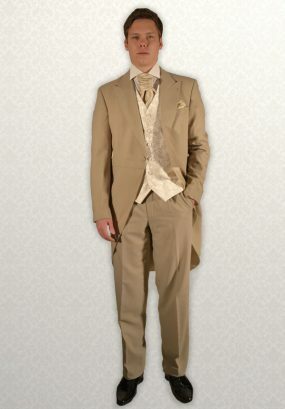 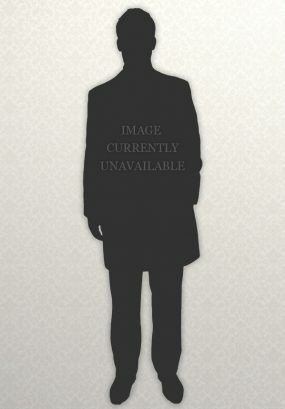 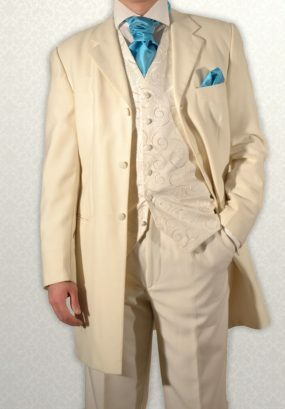 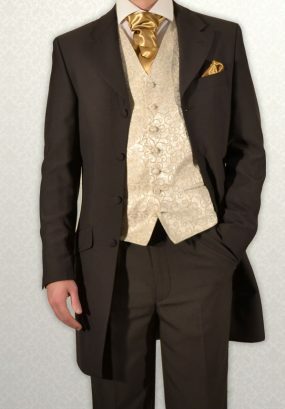 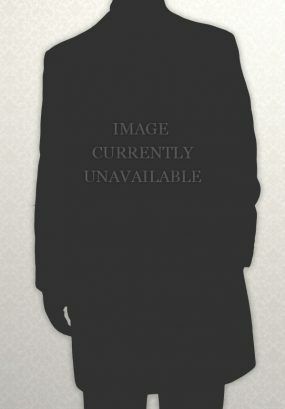 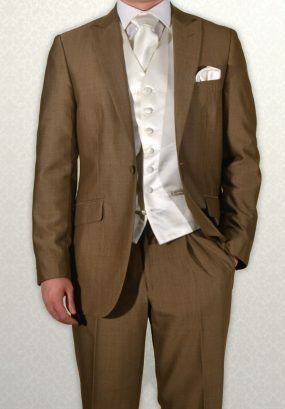 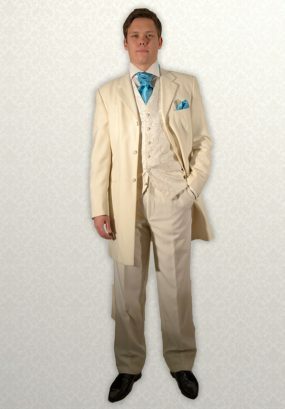 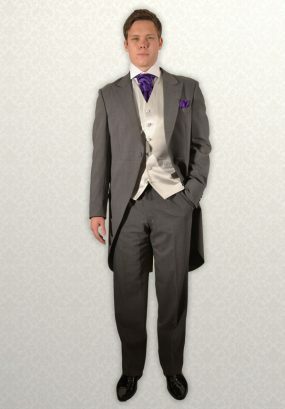 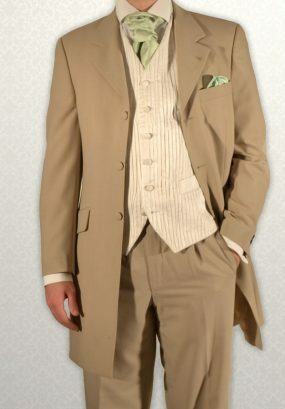 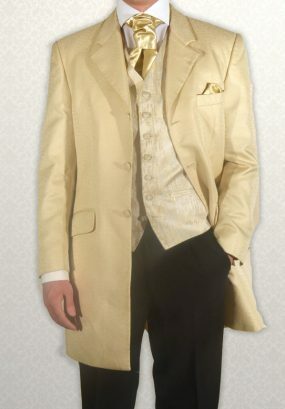 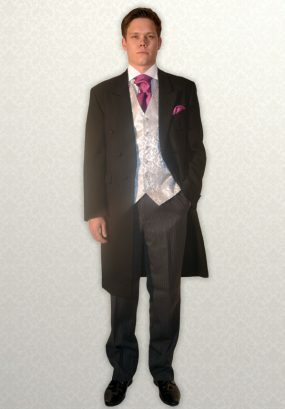 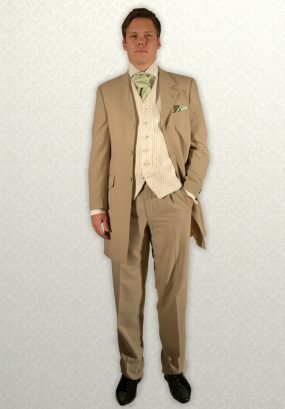 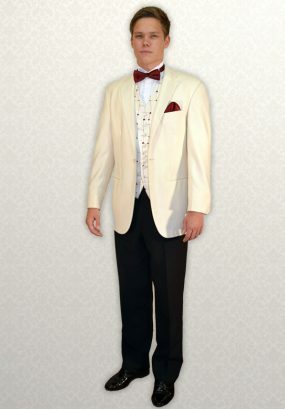 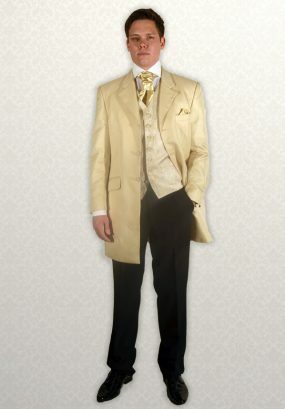 We have created a stunning collection of both traditional and contemporary wedding suits to hire. 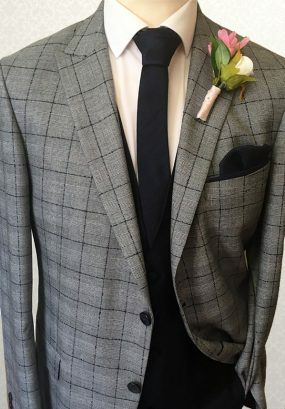 We will help you choose the right style of suits to complete the look you’re aiming for and match the colour theme you have chosen, and all at an affordable price, without compromising on quality! 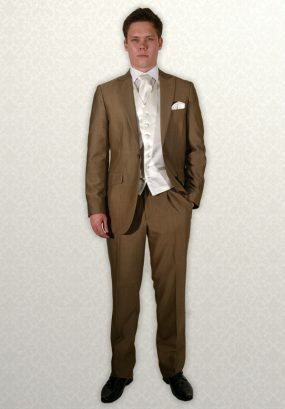 It’s not only morning suits or traditional wedding suits that we can supply. 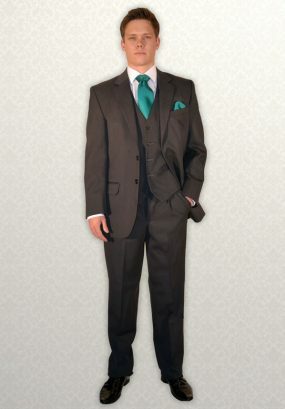 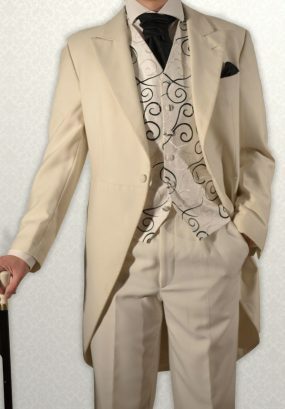 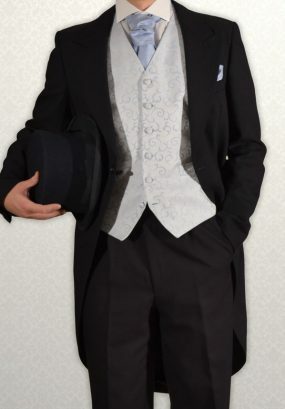 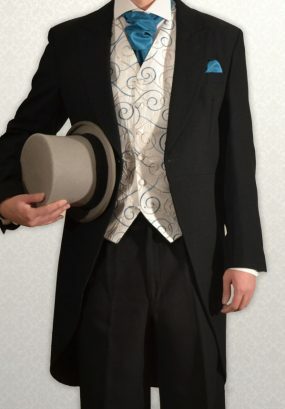 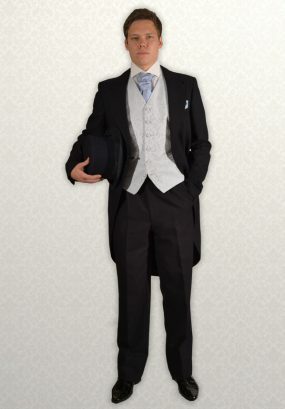 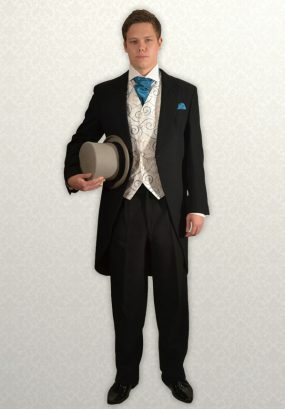 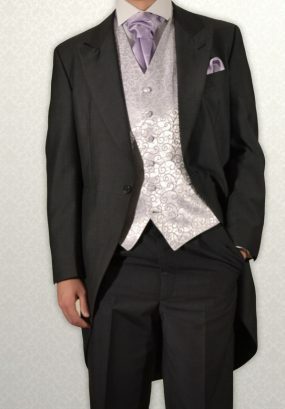 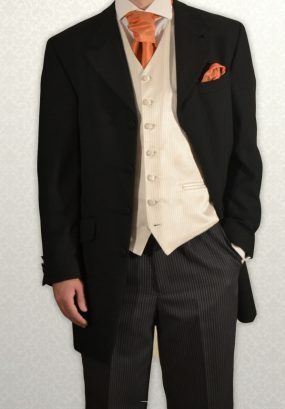 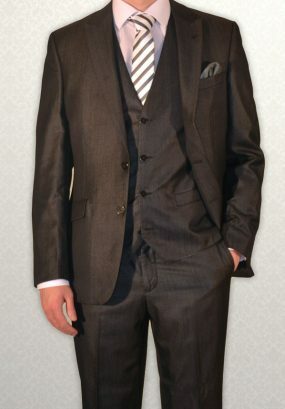 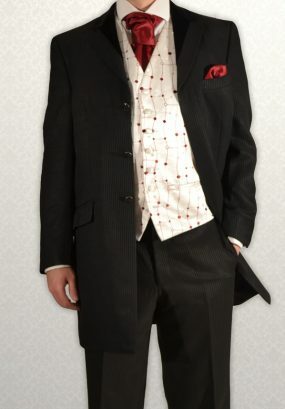 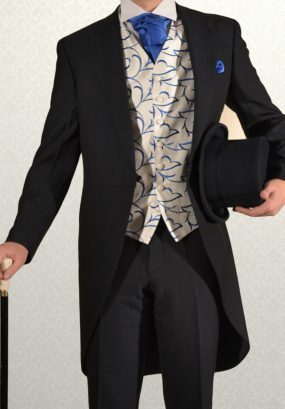 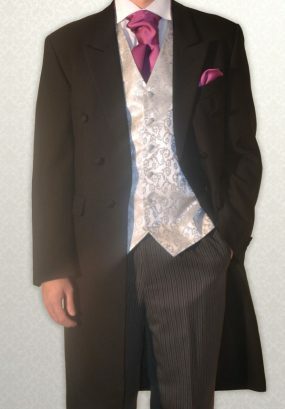 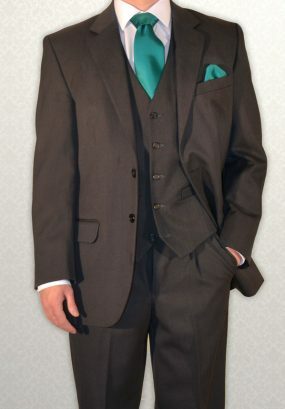 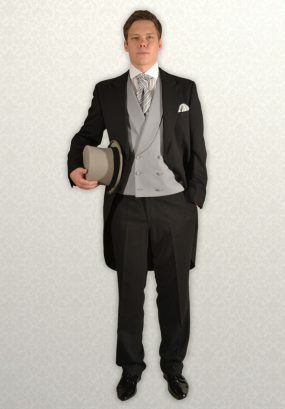 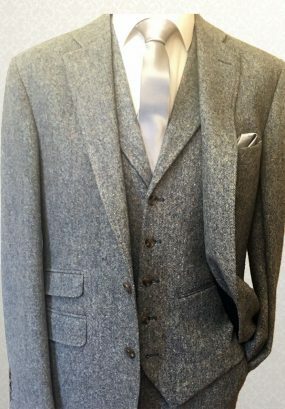 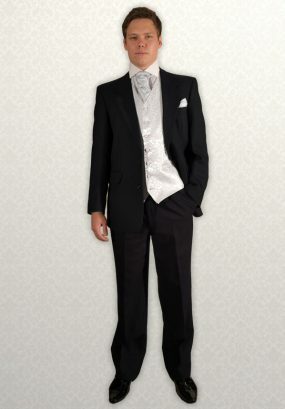 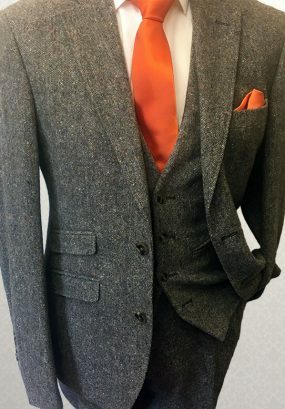 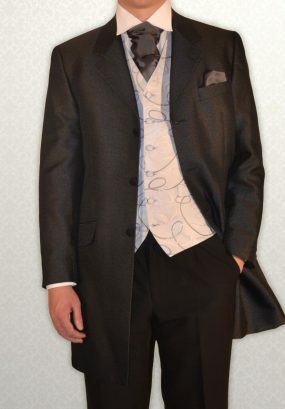 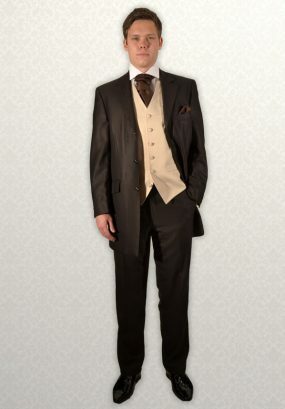 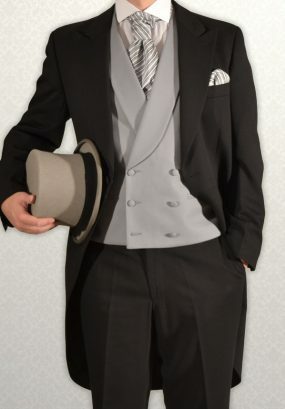 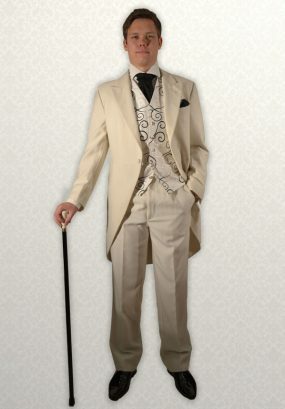 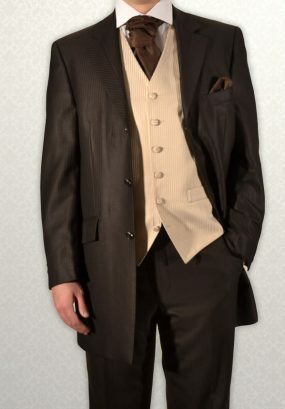 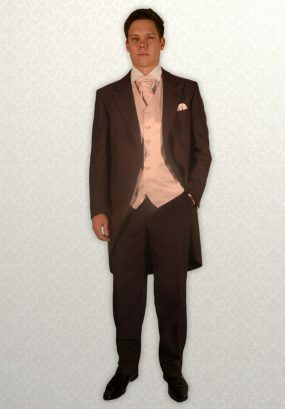 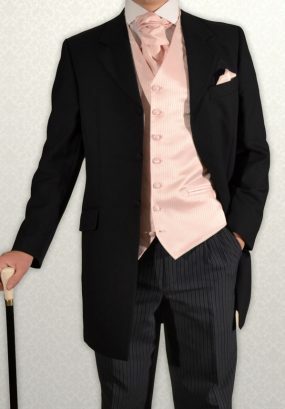 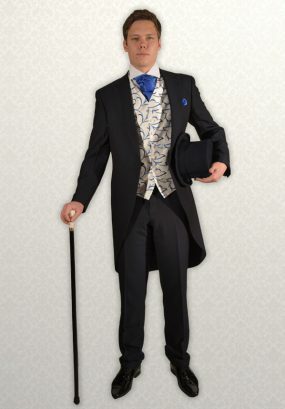 At Dickies Suit Hire, you can hire a complete wedding suit outfit including your waistcoat, shirt, cummerbunds, cravat or tie, cuff-links, handkerchiefs, as well as shoes and top hats. 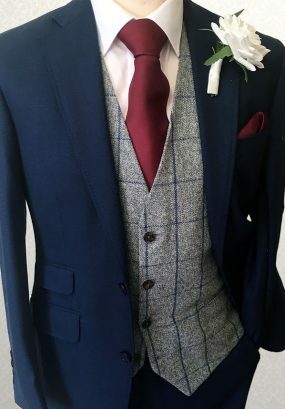 We also stock an extensive range of waistcoats with a huge variety of colours, styles and sizes, from one of the largest wedding suit and accessory collections in the South East of England. 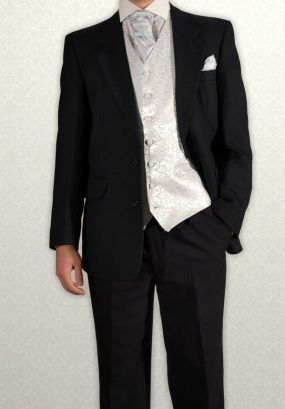 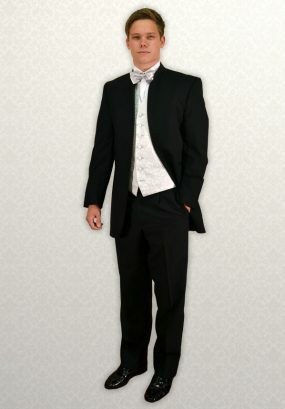 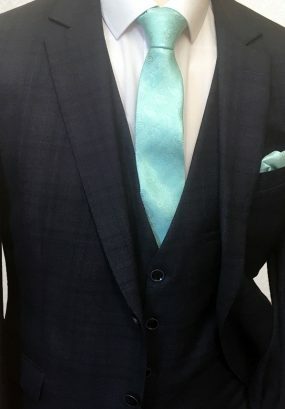 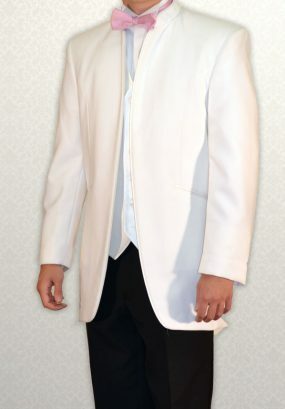 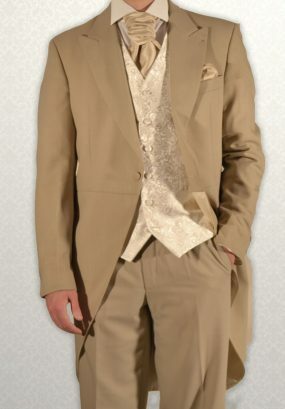 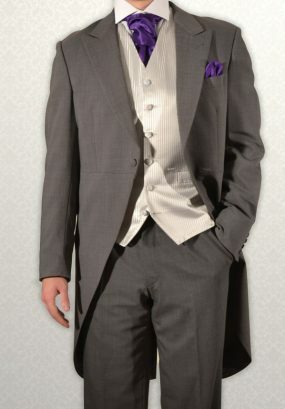 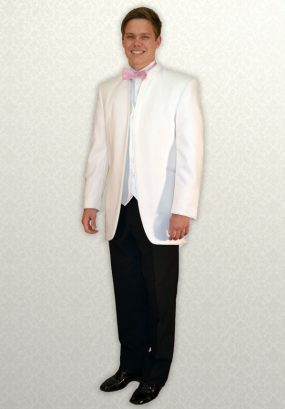 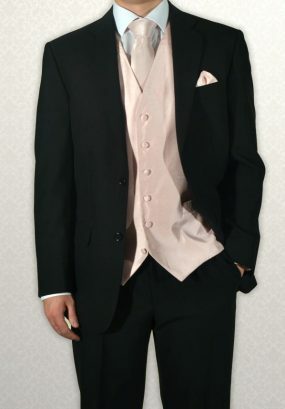 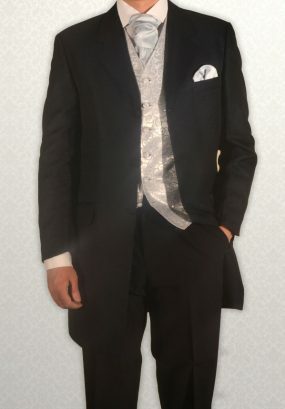 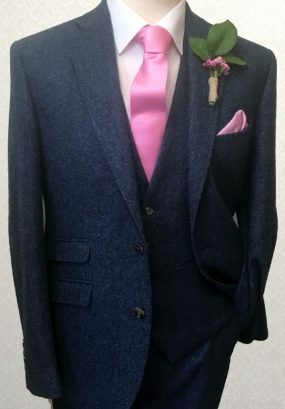 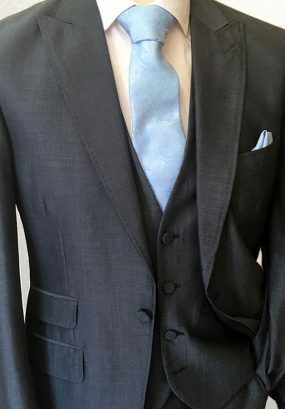 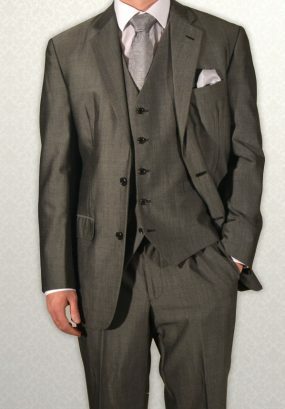 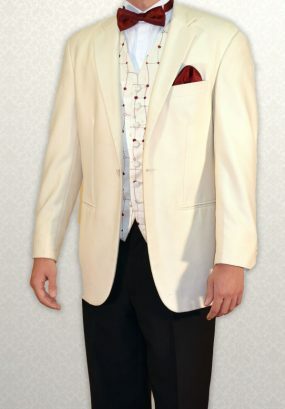 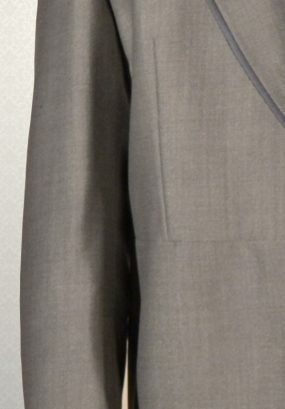 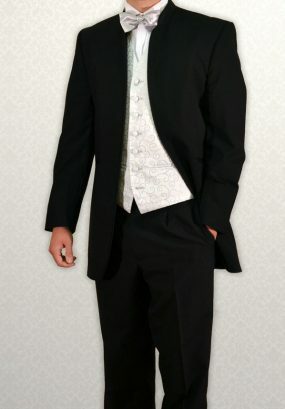 We also provide best man suits for hire in Brighton & Hove which ensures that you and every member of your wedding party really looks the part, and we are continually updating our range so if you don’t see exactly what you are looking for then let us know and we will try to get it for you.